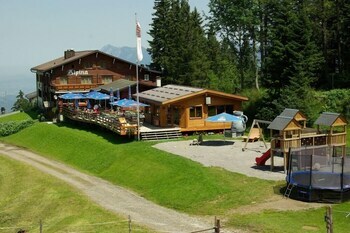 When you stay at Berghotel Alpina in Vilters-Wangs, you'll be near ski lifts and steps from Swiss Alps. The front desk is staffed during limited hours. With a stay at Swiss Star Oerlikon Center in Zurich (Oerlikon), you'll be within a 15-minute drive of Shopping Center Glatt and Swiss National Museum.